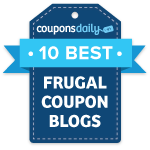 The FREE 1 year subscription to Weight Watchers magazine is available again! 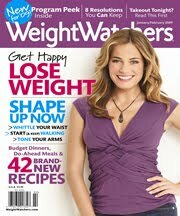 Click here to get a FREE 1 year subscription to Weight Watcher’s magazine courtesy of FreeBizmag.com! This didn’t last long when it was available previously, so hurry!